Members in Attendance: Myrna Archibald, Liz Beck, Gary Braun, Gayle Brice, Sharon Chumley, Bonnie Johnson, Randy King and Bob Manning. Summary of Greens Committee highlights: Gayland gave us a brief summary of the Greens Committee. Gary will forward their minutes to us via e-mail. Golf Pro Report/Update: Randy King reported that they have had 157 golfer rounds, which includes two men’s and one lady’s day tournaments. 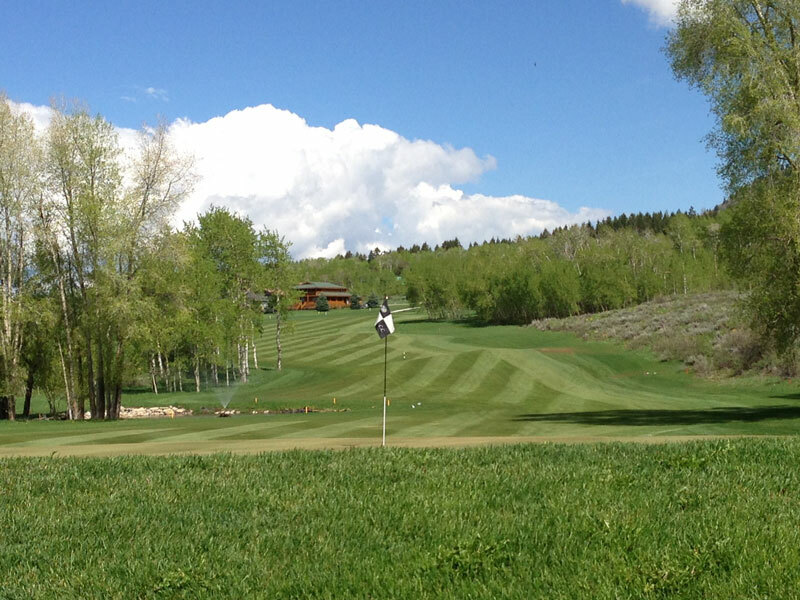 Through Thursday May 13th we have sold over $55,000 in season passes and 44 annual golf cart trail fee passes. They have sold approximately 92 season golf passes, which is down from last year. The Home Owners Tournament will be held on Friday June 25 and Saturday June 26. Friday will be a Two Person Best-Ball with players picking their own team. Tournament fee is $30 $40, green fees are applicable. The Saturday Tournament was discussed by the committee and agreed upon apon that it will be a 4 person scramble. Randy will do the pairing based on ABCD players. Tournament Fee is $30 $40 and Green Fees have been waived all day Saturday for members by the SVRA Board. In addition, there will be a “Fun” Tournament on Saturday for those individuals that may or may not have handicaps and want to play for fun and small prize funds. do not pay or will be awarded any prizes. All official tournament players will have current handicaps. The Mr. & Mrs. Tournament will be August 20 and 21. It was agreed upon by the committee that we will start Saturday’s play at 12:00 p.m. with a dinner after. This would allow SVRA Board Members and members wishing to attend the Board meeting to play on Saturday. Randy will start with the CB morning announcements on Monday May 17th at 0900. Please remind everyone to get their announcements to the Pro Shop. 2010 Golf Fee Schedule changes: Gary discussed changes to the fee schedule and the reason behind the additional fee of $5 to season pass holders for advance T-times for Saturday and Sunday. This is in effect June 1st to August 31st from 9:00 a.m. to 12:00 p.m. No fee will be charged for T-times requests the day of play for season pass holders.. The Pro Shop will keep track of how effective this new idea is and monitor it monthly. The goal is to increase outside non member play to increase revenue during those prime tee times. has been to increase outside play and revenue. Members with season passes will no longer get 20% off in the Pro Shop. The discount is now 10 %. In addition, Season Pass-Holders do not have tennis and swimming pool privileges. Fees for Tennis and Swimming are separate. See Schedule Attached. 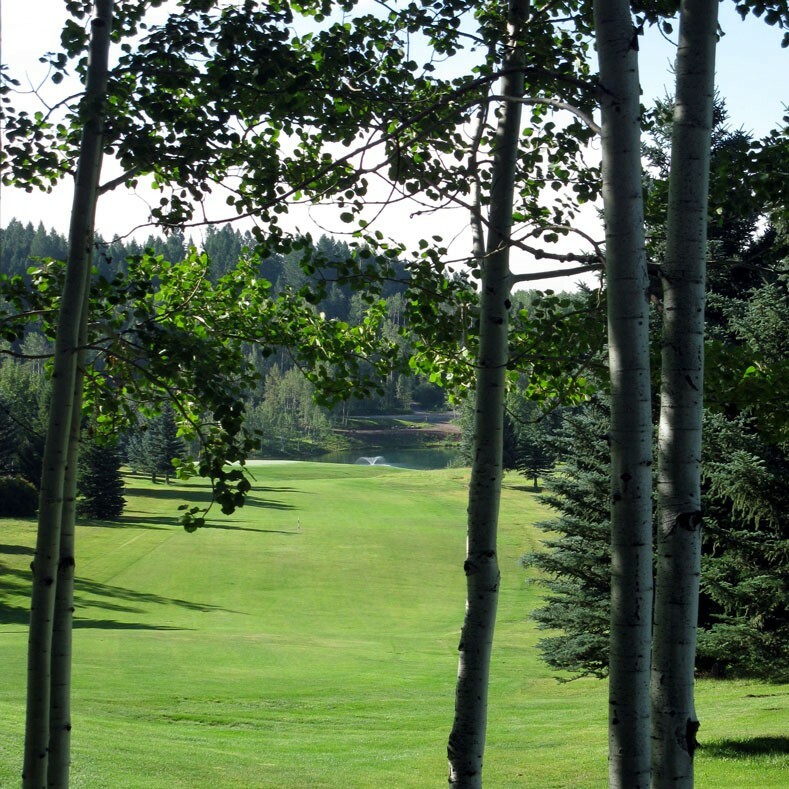 SVRA Golf Business Financial Summary: Gary stated that last year the golf course was just $1,200 of breaking even. In today’s economy, this is pretty good as a number of other area soon golf courses have gone bankrupt or are in financial difficulty. Our goal as a golf committee is to make the overall golf course- golf business golf course self sufficient with no funds needed from its members annual assessment. or in the black. Kirk Sessions, General Mgr, reported that the Ranch financial system uses software called point of sale is on point of sell system, which tracks how many rounds of golf sold, carts being rented, etc. This system tells the board where profits are being made and update reports can be generated automatically. Kirk and Randy have also entered into a 4 year lease has a new contract for 10 new electric leased Easy-Go Golf carts that will save the Association $1,500 per year over previous cart leases. Randy stated they are working on options to solve the concerns of Home Owners regarding the driving range. Golfers do not like to hit the low velocity golf balls because they do not reflect accurate trajectory and velocity. Driving ranges make money for golf courses. Both Bob Manning and Gary stated that we should make decisions not only on current needs but with future needs and affects on the entire ranch. Golf Gommittee Golf in 2010: Gary asked us to review the draft list of goals from last year which was handed out and come up with two goals each. We will discuss and prioritize them in our next meeting. See Attachment. New Business: Kirk mentioned that the Web-site is up and running. It was discussed that all sub-associations should use the official web-site. Kirk mentioned that we need to get out the word about the web-site as well as getting members to provide their e-mails to the office. Gayle suggested that the office could include information on the web-site during the official mail out, i.e., the election letter, newspaper articles, word of mouth, etc. Randy stated that he is contacting Sarah Hales (Star Valley Independent Newspaper writer) to do an article on the golf course. Kirk mentioned that there will be a Gaudy Maud Tournament on Friday August 13 at the Aspen Hill Golf Course or Cedar Creek (depending on participation). Please support this function. Liz Beck made a motion to adjourn and Randy Kings second. Meeting was adjourned at 5:45 p.m.
Myrna will discuss with the Ladies Golf Association to not maintain two web-sites but use the official web–site. Myrna will also revisit the use of the womens home phone numbers which are currently in the web site. Golf Committee Members will review the 2010 goal sheet and identify at least two goals each one of us would like to see the 2010 golf committee complete or work on this golf season. come up with at least two goals each.